Shelli rated it I really liked it! 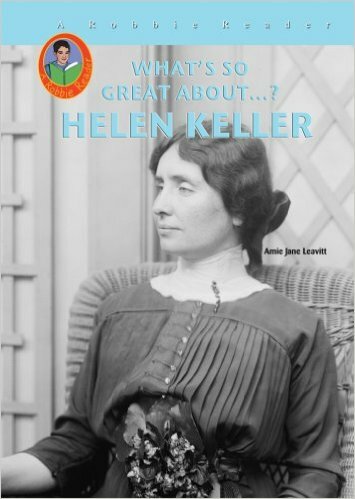 Amie Jane Leavitt did a nice job chronicling the life of the limitless Helen Keller in a way that elementary age student can understand and learn from.What’s So Great About Helen Keller? Would be a fantastic edition to any grade school library or classroom and a must read for all students. 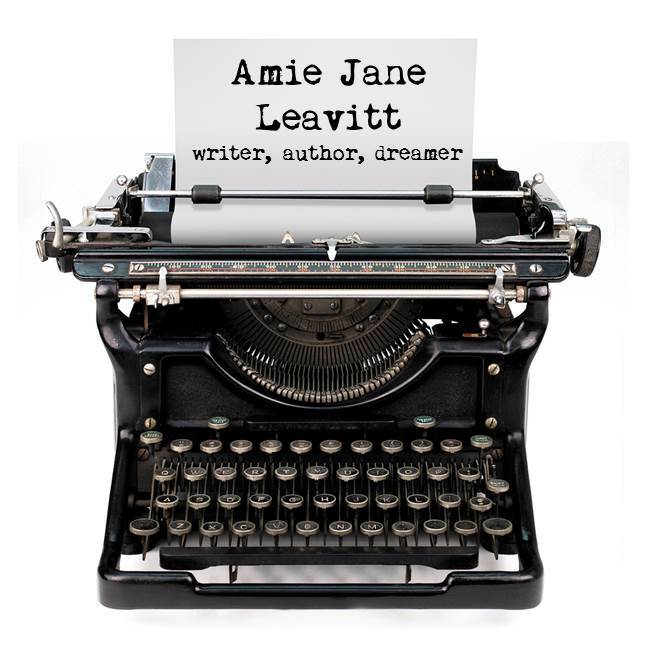 Her story is inspirational and will resonate in the heart of anyone who hears it.